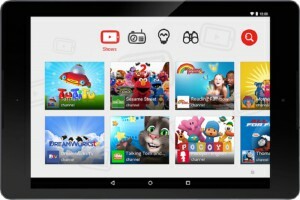 Continuing its investment in kids content, YouTube has confirmed the US launch of a standalone YouTube Kids app. Global head of family and learning Malik Ducard will provide more details at his Kidscreen Summit keynote address on February 23. 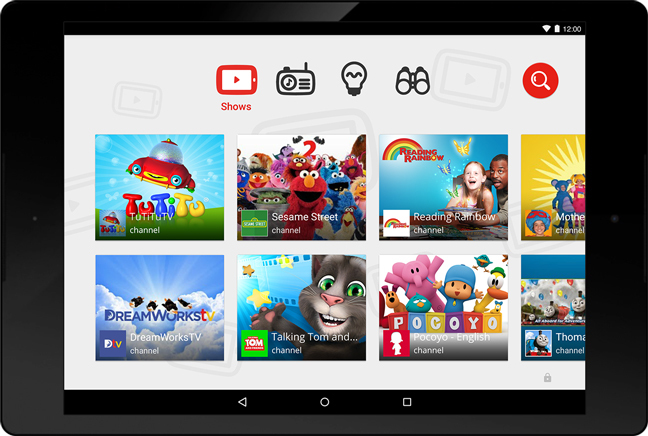 Continuing its investment in kids content, YouTube has confirmed the US launch of a standalone YouTube Kids app. More details of the brand-new offering will be revealed by Youtube head of global family & learning Malik Ducard, during his keynote on February 23, at Kidscreen Summit in Miami. The free app also rolls out on Monday, presently only for Android mobile devices. But a Google spokesperson confirmed the company will continue to expand the app to other platforms. Designed specifically for kids, the app will provide a range of age-appropriate videos and channels, many of which are already on YouTube, with a focus on content for early literacy. Content will be organized into four categories: shows, music, learning and explore. 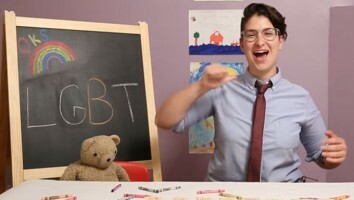 The videos are sourced from some of the biggest brands in the kids entertainment and education space, including episodes and clips from the likes of HIT Entertainment and Sesame Workshop. YouTube Kids will offer access to new and existing series from channels like Jim Henson TV, DreamWorks TV, Mother Goose Club, National Geographic Kids and Talking Tom and Friends. Not just catering to preschoolers, the app will also stream new content from star YouTubers like the Vlogbrothers and Stampylonghead. In another first, LeVar Burton and Reading Rainbow have teamed up to debut an exclusive original series on the app. Called uTech, the show explores the technology that is poised to be an ever-present part of the lives of the next generation. In terms of design, the interface is built for smaller fingers, with a pared-down screen and large tiles through which kids can easily swipe. A mix of entertainment and education, it offers the ability to search for topics that users are curious about, from spaceships and seashells to volcanoes. And as with any kid-geared offering, the app comes with strict parental controls, including limiting time spent watching videos. For months, the industry has speculated that YouTube would be launching a kid-friendly offering. Now confirmed, the new app will offer kids a more secure spot to watch their videos without fear of inappropriate comments, ads or videos. What YouTube has not revealed yet is whether or not the app will be ad-supported.